Hello Frndzzz.... www.dealsnloot.com Back With New Mobikwik Trick.As you all know that there is limit in Mobikwik to request OTP's in a day and sometimes we reach our OTP limits and then mobikwik blocks OTP for that particular accounts. We need to wait around 48 hours to get back sending OTP's. But today we are sharing an awesome trick by which you can easily bypass mobikwik maximum OTP requests. 1. At first you need a unregistered mobikwik number to use this trick. 2. Then open mobikwik app and login to your mobikwik account in which Maximum OTP Limit is Reached. 4. There you will find your registered mobikwik primary mobile number, click on it. 5. After that click on Edit button at top right corner. 6. Now enter any unregistered mobikwik mobile number and click on “Save” button. 7. Then verify your new mobile number through OTP. 8. Bravo! You are done. 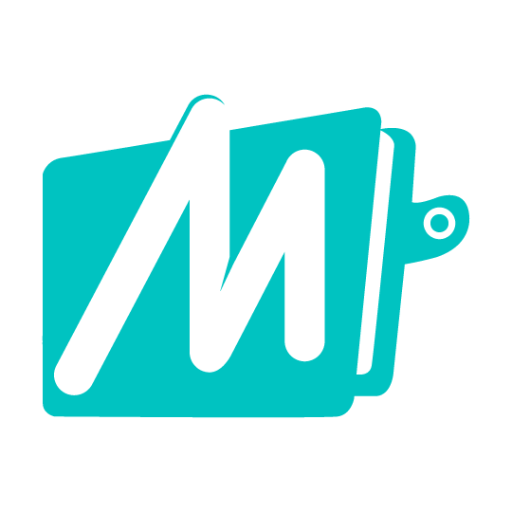 Now you can request for OTP in your mobikwik account. I hope you enjoyed our post. If you have any issue or facing any problem then do comment here.PlZ share Trick With Freindz.